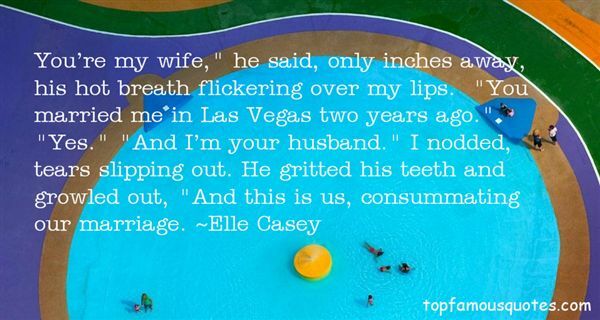 Reading and share top 56 Elle Casey famous quotes and sayings. 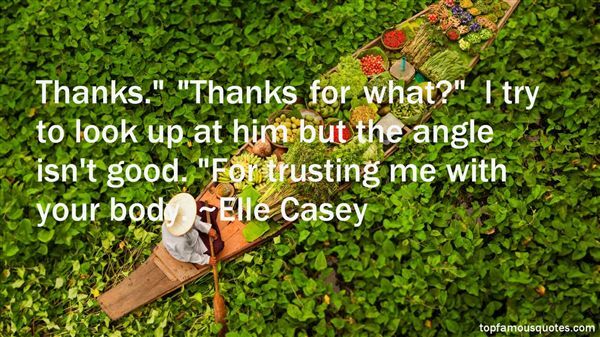 Browse top 56 most favorite famous quotes and sayings by Elle Casey. That, said Isabel, is the most painful feature of lost love. you wonder what the other person is doing. Right at this moment. What is he/she doing?" What Did Elle Casey Talk About?